REALTORS® are different from non-member licensees in that they voluntarily subscribe to a strict Code of Ethics. 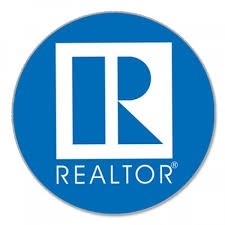 If you believe that a REALTOR® has violated one or more Articles of the Code of Ethics, you can file an ethics complaint alleging a violation(s) through the Etowah Cherokee County Association of REALTORS® where the REALTOR® holds membership, and participates in a REALTOR ® association-owned/operated MLS. You may search for a member’s local affiliation here. CLICK HERE for several resources, and forms to file complaints, to help you understand what filing and processing an ethics complaint and arbitration request entails, and the general process you can expect when filing an ethics complaint or arbitration request with the Etowah-Cherokee County Board of REALTORS®.